At Coastal Home Inspectors, we perform you our professional home inspection services in Lee County to point out each defected part of your home. With our experienced Lee County Home Inspection Services, our home inspector covers every aspect of your chosen home within 2 to 3 hours. A home inspection is a visual examination of all systems and functions of your home. If any harms or symptoms are found in the home systems components, the inspector may recommend an additional assessment. At Coastal Home Inspectors, our main objective is to provide 100% satisfaction to our respected clients and we are devoted to fulfilling our clients every requirement related to the home inspection. Home buying is the huge investment of everyone’s life. A home with perfect look may have many unseen and hidden defects in it. Our Lee County Home Inspection Services make you aware of exposing the exact condition of your home. It is in your best interest to inspect your home before buying or selling in Lee County. Home Inspection will help you to reduce your risk of buying a defected home, helping you to be more educated about the present state of the home and how to improve it further. 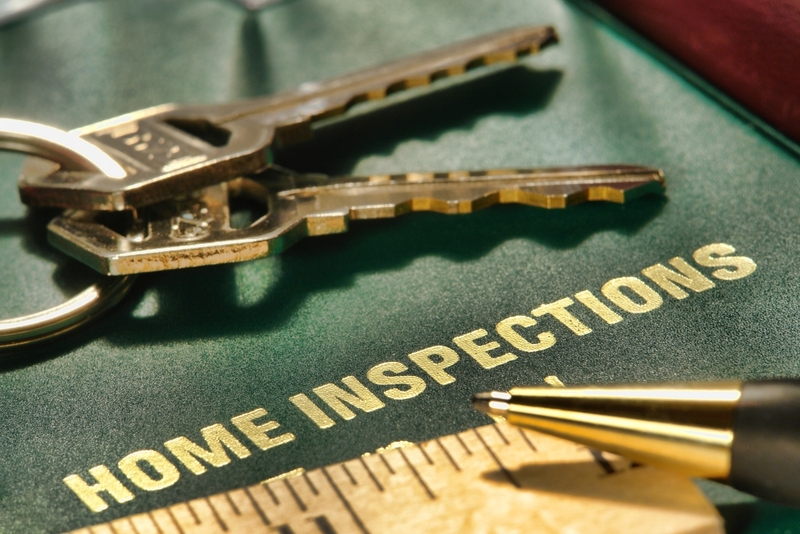 With the help of our home inspector, you can make your decision with full confidence and self-assurance. At Coastal Home Inspectors, our home inspectors inspect your home entirely within 2 to 3 hours. Our home inspectors inspect your home with the best of his abilities and tell you everything that we found at the end of the inspection period. By getting Lee County Home Inspection Services, you need not worry at all about every aspect of your home. Because it’s our responsibility to provide our services that meet or exceed the needs of our respected clients. We want our clients who hire us, to feel completely relaxed during the home inspection process. We at Coastal Home Inspectors always suggest to you to make your home buying and selling process risk-free through our Lee County Home Inspection Services. Our home inspectors inspect every inch and corner of your selected home entirely. Our home inspection services in Lee County include the inspection of the heating system, cooling system, structural condition and functional state of your home and make you entirely aware of the exact condition of the home that you are going to buy or sale. Our home inspectors are all well experienced and working in Lee County for many years. They are all certified with (ASHI). Our skillful and practiced home inspectors create a detailed computer generated home inspection report at the end of Lee County Home Inspection Services. Every essential information of all defected parts of the home is stated in the report. Our home inspection reports make our customers able to take a quick and better decision about your home buying and selling agreement.